Hard to believe that it hasn’t even been a year since its release, considering the amount of free stuff Pocket Watch has provided fans with. The Blonde class (wait, what? ), two brand new campaigns, a zombie mode, and a major content revamp, to name but a few. Unfortunately, this recent update also marks the end of the road for Monaco: What’s Yours Is Mine, as its creator moves onto a new project. Chances are they’ll still fix whatever bugs may pop up (hopefully none, at this point) though, but Monaco: Fin. marks the last addition in terms of content. Seeing how the game runs on all three major platforms (Windows, Mac, Linux), complete with Steam Workshop support, there’s no shortage of user-made content and availability is not an issue either. Did I mention the workshop packs a grand total of 284 Survival, 256 Escape, 1139 Heist and 30 Rescue missions? Gotta love a dedicated community. Oh and those looking for a proper challenge are going to have a blast with this fourth campaign. According to the developer, “all eight levels are as hard as Identity”. Yup. I foresee much swearing and the occasional rage quit, followed by the umpteenth attempt as no true heister abandons the calling… of untold riches! I mean, why else would the Smith, the Lookout, the Pickpocket, the Cleaner, the Mole, the Gent, the Redhead, the Hacker and/or the Blonde go through all that hassle? Money makes the world go ’round, after all. Anyway, to say more about Monaco: Fin. would mean delving into spoiler territory, so that’s not gonna happen. 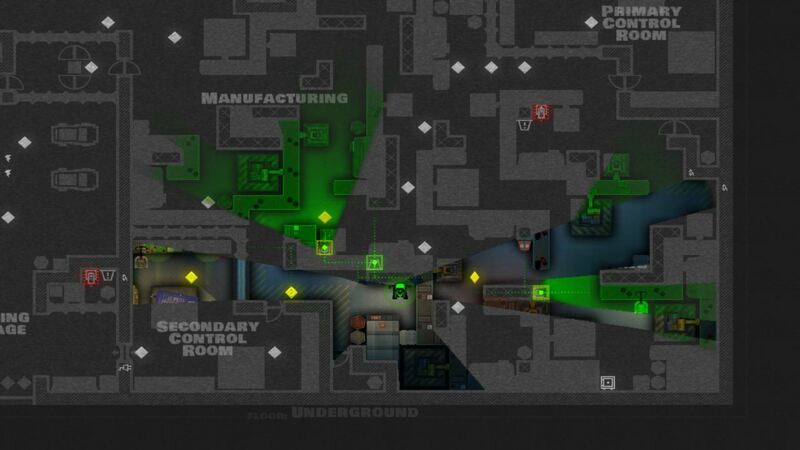 Instead, if you haven’t already, how about grabbing a copy of the game to see what the fuzz is all about? It’s 75% off ($3.74) on Steam for another 46 hours after all, and that – in my opinion – is definitely a deal one would do well not to miss. 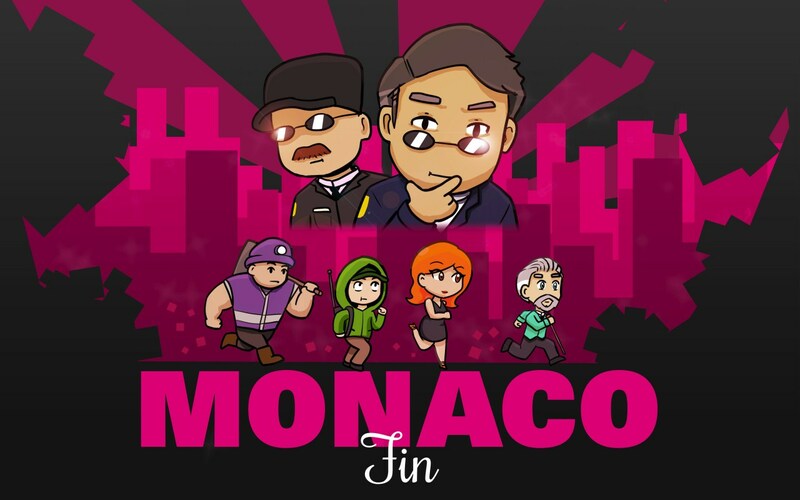 Monaco: What’s Yours Is Mine is available for Windows, Mac and Linux from Steam and the Humble store while the Xbox 360 version can be found on the Xbox Live Marketplace. Happy heistin’!